Choose Calgary Paving for all of your asphalt paving needs. Our services include pathways, parking lots, commercial asphalt paving and asphalt driveway paving. We use an advanced paving process that helps to eliminate any cracks or unevenness on your surface for years to come. 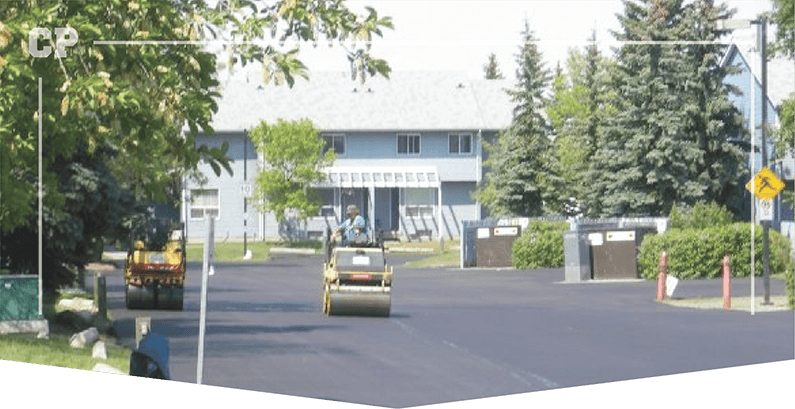 Whether you are looking for a new install or an asphalt repair, Calgary Paving is one of the best asphalt paving companies in Calgary. Calgary Paving specializes in getting the job right the first time so that your asphalt will last throughout the ages. When your asphalt is cracked or uneven, your property loses its value. Make sure that your business or home is kept to the best possible standard from the parking lot to the pathway. Our services include: driveway resurfacing, parking lot resurfacing, and acreage resurfacing. 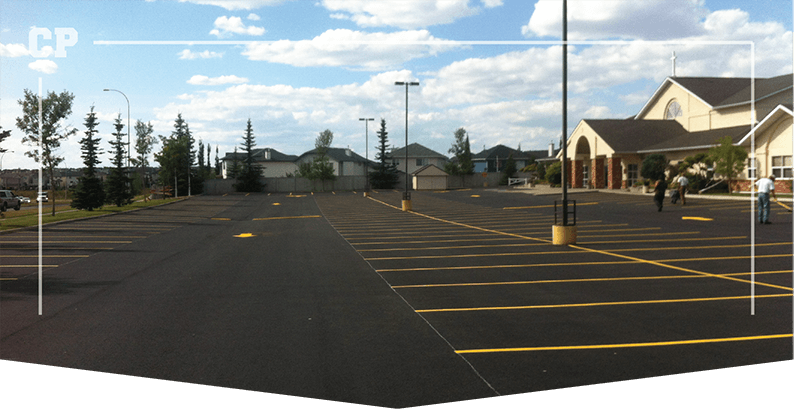 With Calgary’s harsh weather conditions it is important to have the highest quality asphalt installed. 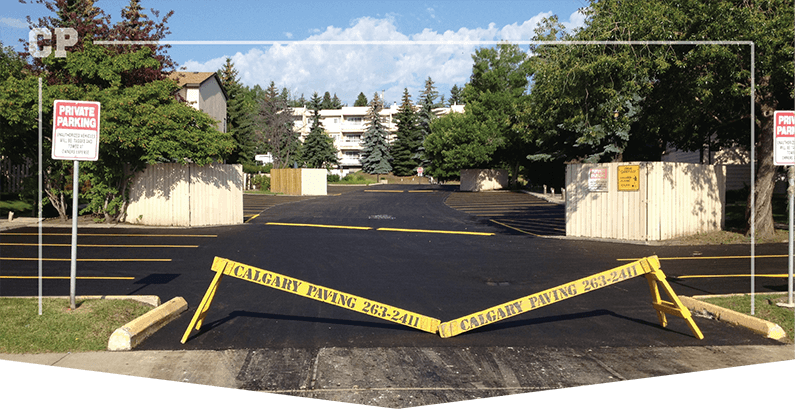 Many times we have been contacted to repair the DIY repair jobs, as many asphalt sealing products do not withstand the harsh weather conditions that we experience in Calgary. Trust the experts to install your asphalt right the first time. No job is too big for Calgary Paving! 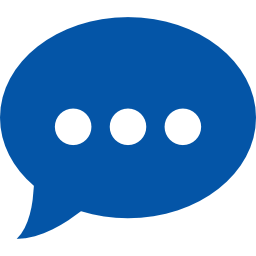 Every paving project is different, so the cost will vary. 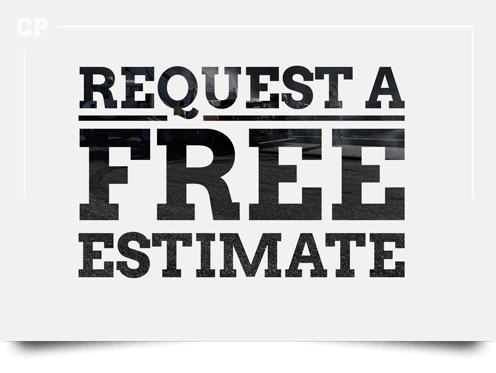 If you are looking for asphalt paving costs we recommend either giving Calgary Paving a call or submitting a free quote form. The team pride themselves on getting the paving job done on time, within the budget, and producing the highest quality work.